The Hugh O’Brian Youth (HOBY) Leadership Seminar is designed to help high school sophomores recognize their leadership talents and apply them to become effective, ethical leaders in their home, school, workplace and community. Students explore their own personal leadership skills while learning how to lead others and make a positive impact in their community. The next HOBY Ohio West seminar will be held June 6-9, 2019 at Ohio Northern University. 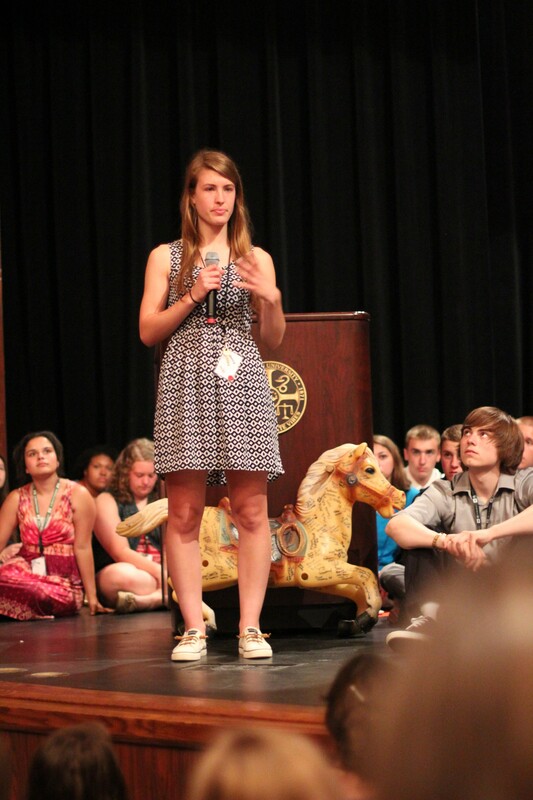 HOBY means there is hope in the world because leaders are found in unknowing teens around the country and world. Please direct questions to Cassie Kurtz, the Leadership Seminar Chair (LSC) for 2019.